Valentine’s Day Cards Your Kids Will Be Proud Of! Once you become a parent, Valentine’s Day becomes less about the roses (though still nice!) 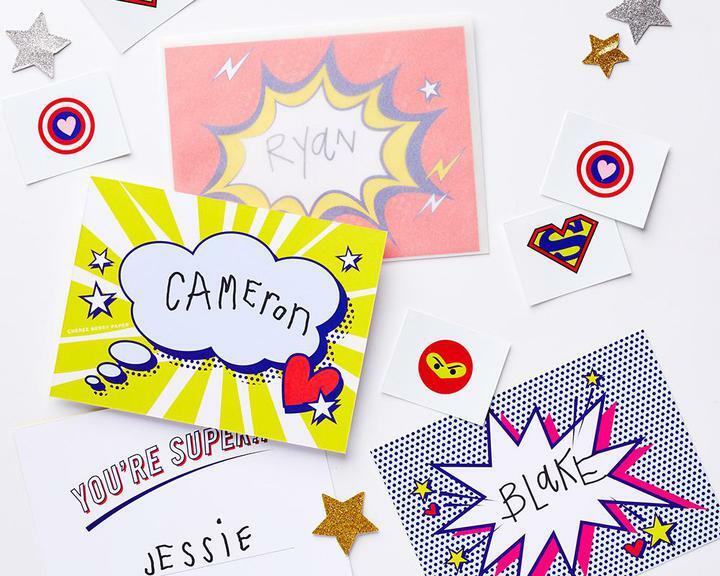 and more about creating fun cards for your kids to give their classmates. (Plus, chocolate! February 14 is always about the chocolate.) 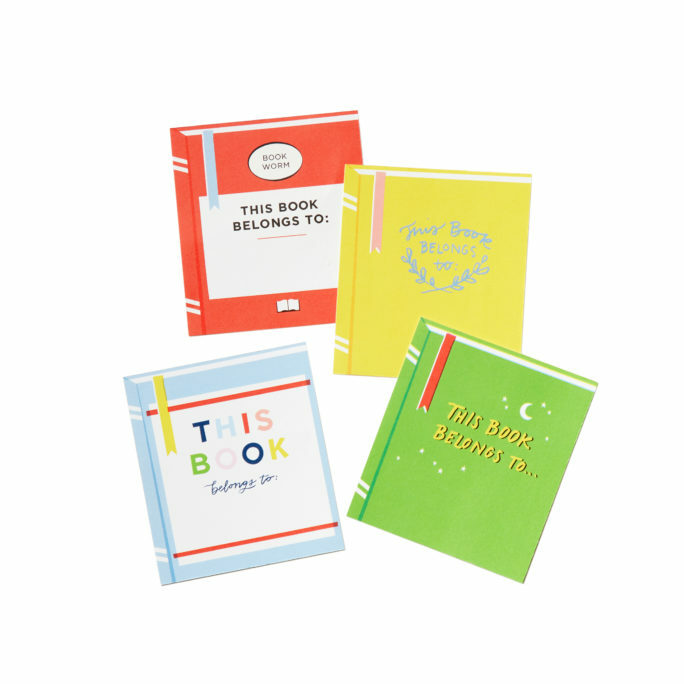 Our boxed sets are playful and interactive – you might call them light DIY. Have fun filling them out together! 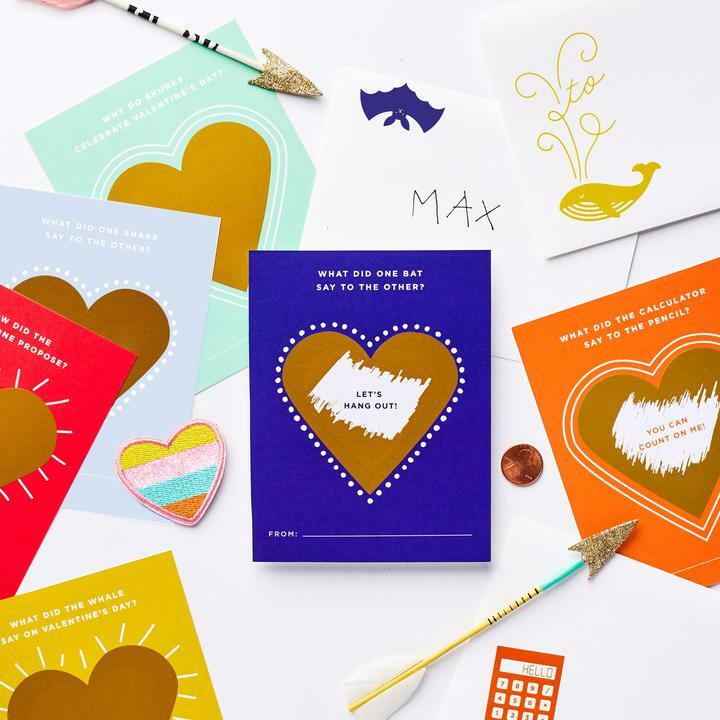 We’ve done cupid-y cards for kids in the past, but as we were brainstorming for this year’s collection, it became obvious that the little-kid version of grown-up romantic love—the one we all grew up with—felt forced. 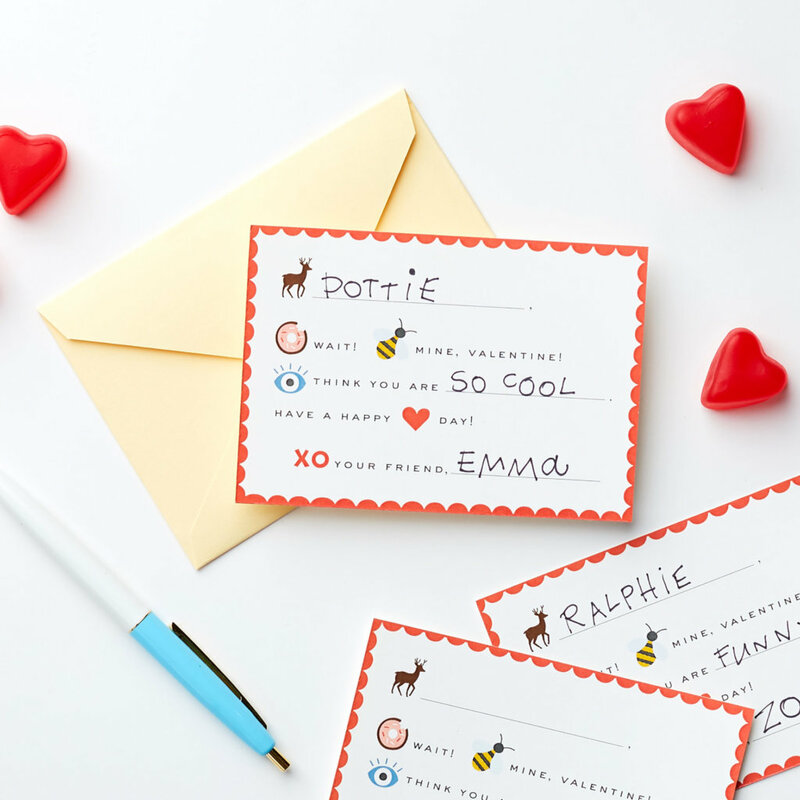 Were we designing our cards that way because that’s how Valentine cards for kids had always been done? Kind of. 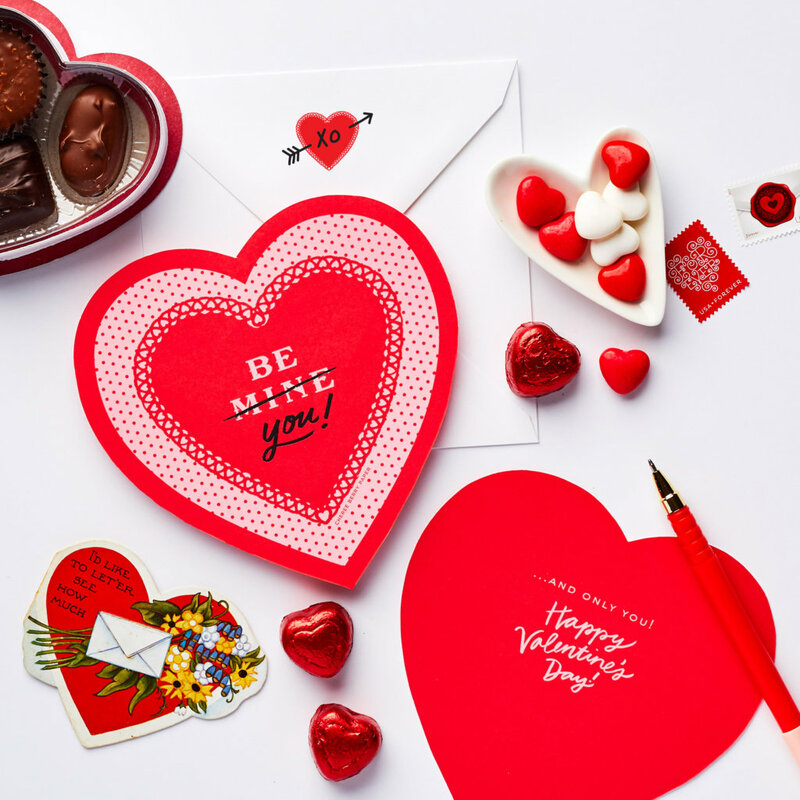 What we learned: Kids don’t want to say “be mine” to their classmates – or at least not most! “Be you” feels much more natural for the monkey-bar set. 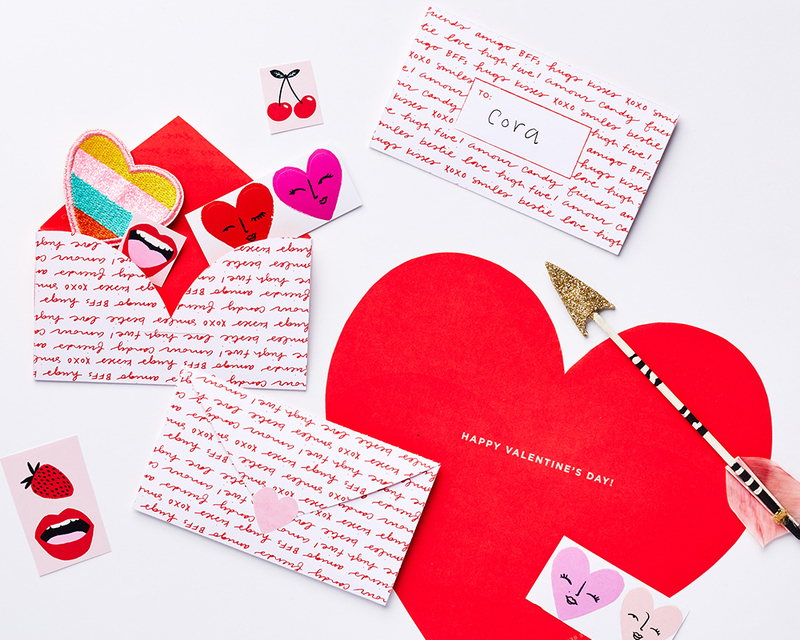 I can’t tell you how many moms confess to me the guilt they feel when they use store-bought Valentines instead of making homemade ones with their child. That breaks my heart, and that’s why I love this set of cards so much. They’re light DIY because your child gets to circle an image to complete the message. My mantra: No matter what cards you end up with, it’s the afternoon of being together at the kitchen table filling them out and asking questions that matters. And when the project takes a manageable chunk of time, we don’t get antsy as parents. That’s what your child will remember the most, even more so than the card. P.S. These cards are teensy! Great for those small slots in VDay boxes! Last year’s bestseller is back—with new jokes added! My 2nd-grader adored handing these out last year, but fair warning: Your child may want to scratch all of them off herself to see the jokes. But here are all of the jokes, so you can read them to your child while she fills them out. For extra delight: Include a penny in each envelope to make it easy to scratch off the joke. How did the telephone propose? What did the whale say on Valentine's Day? Answer: Whale you be my valentine. What did the calculator say to the pencil? Answer: You can count on me. What did one snake say to the other? Answer: Give me a hug and a hiss. What did the one bat say to the other? Why do skunks celebrate Valentine's Day? Answer: Because they are scent-imental. Like our “Be You” card, I love that this superhero message is of the empowering “You’re Super!” variety. Because there are many ways to have superhero strength, and today’s kids know that better than anyone! And each card comes with a tattoo! Send your VDay message via text! 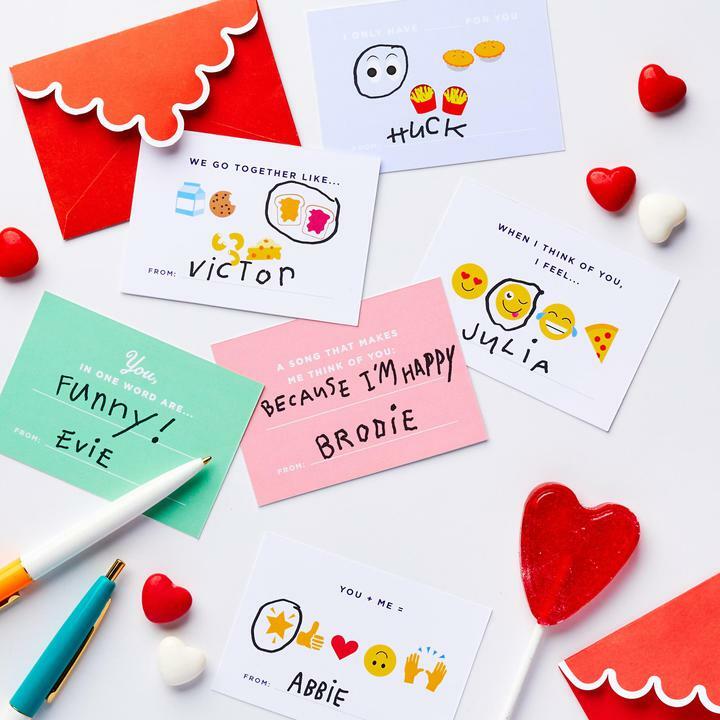 Our “iPhone” cards are perfect for kids who are ready to message their friends. 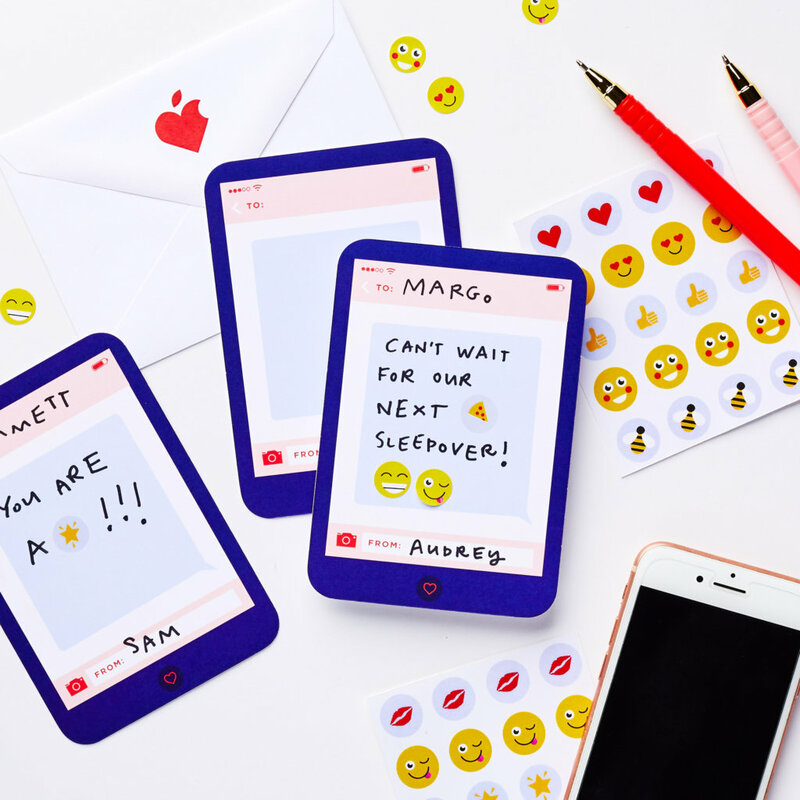 Emoji stickers are included because what is a text without an emoji? Fun fact: Puzzle-like cards like these with pictures representing words have been around since the Middle Ages, known as “rebus” cards. I just know your elementary school-age kid will have fun thinking of creative ways to fill in the blank. P.S. We have thank you notes to match! I love this design of an all-in-one card that folds up into itself! 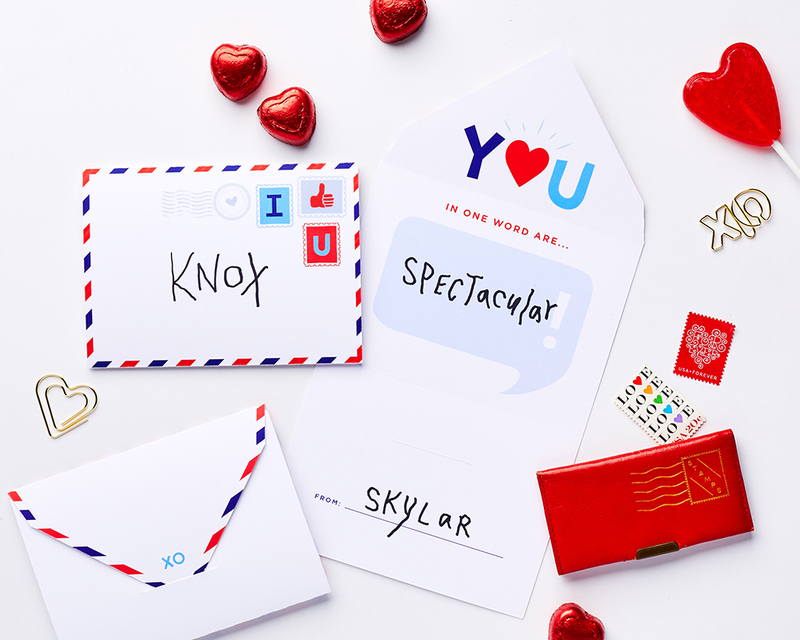 School-age kids will also appreciate that these airmail cards are more sophisticated and won’t be confused with the cards their preschool sibling might be handing out. This design was made for my 13-year-old niece in mind. And my 13 year-old self! I remember that awkward feeling of wanting to celebrate/not wanting to celebrate Valentine’s Day in middle school. This one will “meet your tween in the middle.” It’s a fun gesture for her to give her friends, without being precious. And it’s perfect for slipping in an Air Head, stickers or tattoos. See the full collection here!